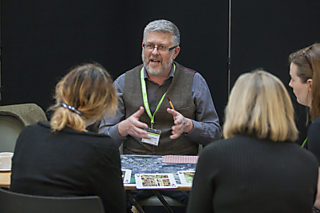 January is named after Janus, the Roman god of gateways, endings and beginnings so the timing of the conference, held on 8th January 2015 at Plymouth University, was an excellent opportunity to look back to what had been achieved in sustainability education at Plymouth and beyond. It was also a chance to explore and consider the future prospects and potential for ESD in higher education. 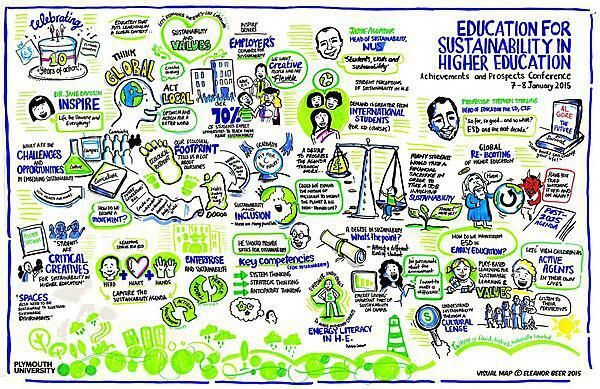 January also saw the end of the UN Decade of Education for Sustainable Development (ESD) and the ten-year anniversary of HEFCE’s influential policy document 'Sustainable Development in Higher Education'. Closer to home it marked ten years since the Centre for Sustainable Futures (CSF) was established here at Plymouth University, with the ambitious goal to embed sustainability across University policy and practice, particularly in teaching and learning. 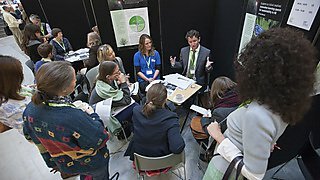 This timely conference brought together, showcased, and celebrated achievements in sustainability-related teaching and learning, Continuing Professional Development (CPD), pedagogic research, resource development, hybrid learning space design, whole institutional change, and critical perspectives on the field of ESD. What are the teaching and learning processes that enable students to (i) develop their own capacity to think critically and creatively in the face of global sustainability challenges and (ii) act collaboratively in ways that pursue more hopeful and sustainable futures? 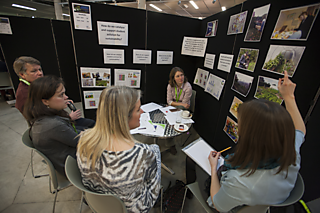 What are the physical environments that provide opportunities for new forms of sustainability education to flourish? What lies beyond the lecture hall that is conducive to student learning through inquiry-based, active, participatory, interdisciplinary and experiential methods? 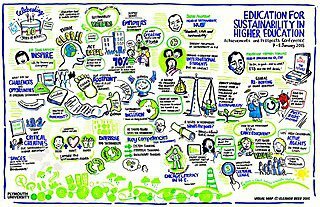 What are effective approaches for leading institutional change, organisational learning, and staff CPD towards sustainability? Contact us on csf@plymouth.ac.uk or telephone 01752 588890 or drop into Kirkby Lodge on campus.